Truth to power proves very risky business Photo credit: Adapted by WhoWhatWhy from adil113 / Flickr (CC BY 2.0), DHS / Wikimedia and TSA / Wikimedia. 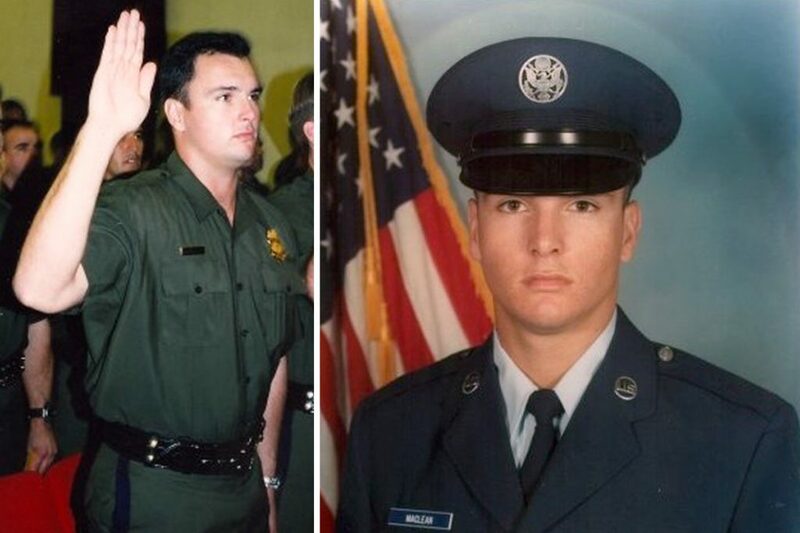 Air Marshal Robert MacLean was punished by the Department of Homeland Security (DHS) for trying to protect the American public. After a long battle, including litigation that went all the way to the Supreme Court, MacLean was vindicated. But that didn’t mean his troubles were over. A recent government document filed in his whistleblower case illustrates the hostility public servants can face when they point out problems within their agencies. MacLean lost his job in 2003 after he objected to an order from DHS that cancelled the deployment of federal air marshals on all cross-country flights. The marshals had been deployed because of a warning, issued just two days earlier,that al-Qaeda might be planning to hijack planes on long-distance flights. MacLean’s appeals to his supervisor went unanswered. The only explanation for grounding the air marshals was cost: the agency did not want to pay for their hotels, overtime and travel allowance. Frustrated, and concerned about public safety, MacLean leaked the story to a reporter. The publicity prompted bipartisan outcries from Congress, and the air marshals were once again assigned to cross-country flights. But when the Transportation Security Administration (TSA) discovered who had leaked the information, MacLean was fired. He challenged the firing, claiming that, as a whistleblower, he was protected from retaliation under federal law. MacLean fought a protracted legal battle that went all the way to the Supreme Court. In 2015 the Court dismissed the TSA’s contention that the leak had jeopardized national security, and ruled in a 7 to 2 decision that MacLean was entitled to protection as a whistleblower. Nevertheless, the TSA has continued, in his view, to harass him. 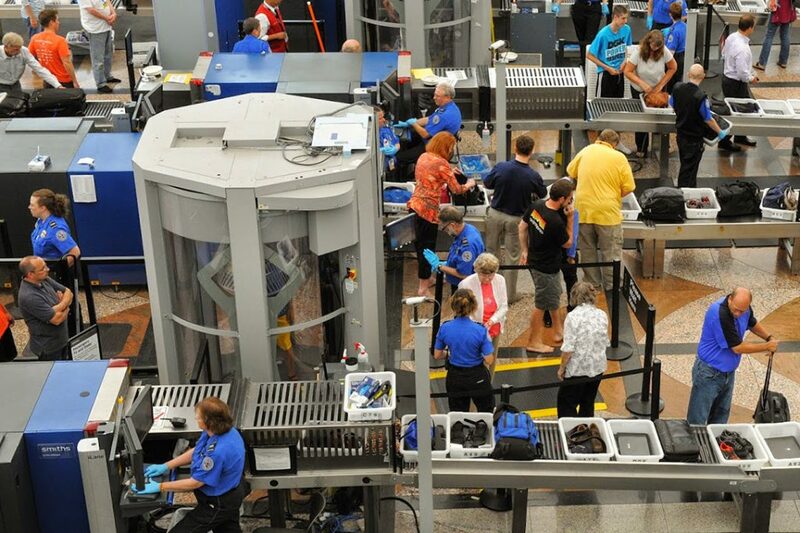 Thad Guyer, MacLean’s lawyer and an adjunct attorney for the Government Accountability Project, charged in a recent court filing that TSA has “engaged in vigorous, vicious, sustained, unrepentant and politically motivated efforts to wreck his career. … demonstrat[ing] a dogged refusal to end the retaliation” against MacLean, in clear violation of the law. Although MacLean got his job back, Guyer stated in the filing that the TSA continues to show hostility to MacLean. He claimed that his client was due compensatory damages for “all of the emotional distress and financial injuries” he has suffered at the hands of the TSA. Guyer charges that the TSA’s conduct towards MacLean is emblematic of a larger anti-whistleblower attitude in the agency; a document supplementing a recent filing to the Merit Systems Protection Board, which deals with whistleblower appeals, appears to support that allegation. It cites the behavior of Steven Colón, the TSA’s Acting Assistant Administrator in its Office of Professional Responsibility, who has been the primary agency contact person in MacLean’s case over the years. In comments on an unspecified whistleblower case, Colón expressed outright hostility to the Office of Special Counsel (OSC), the federal agency that oversees whistleblower complaints. When contacted by WhoWhatWhy, the TSA official said the email in question concerned another case. Whether Colón’s email was about the MacLean case or not, the hostility it expresses does not bode well for whistleblowers. Such an attitude is in line with the Obama administration’s zealous pursuit of government officials who come forward with information in the public interest. The treatment of MacLean, and others like him, has an undeniably chilling effect on government employees who have important information but might hesitate to blow the whistle because of the personal repercussions they will face in their workplace. And when potential whistleblowers are discouraged from going public with what they know, we all lose. Martin Edwin Andersen, a national security and human rights whistleblower in both the Departments of Justice and Defense, in 2001 was the first in the national security category to receive the U.S. Office of Public Counsel’s “Public Servant Award” for his work in the Criminal Division. Since that time, the former Newsweek and Washington Post special correspondent has worked with MacLean in a number of public interest capacities, as colleagues and friends. There are 9 comments Our Comment Policy: Keep it civilized, keep it relevant, keep it clear, keep it short. Please do not post links or promotional material. We reserve the right to edit and to delete comments where necessary.